On October 6th, 2017 the reboot of Blade Runner will appear on the movie screens. Harrison Ford will reprise his role as Rick Deckard who will be pursued by Ryan Gosling who plays K. The original took place in 1982 but 34 years later we have the continuing saga just around the corner. Futuristic visionaries are hard to find these days, but like those entrepreneurs who thought 3D Printing was the future we find they were right more often than they were wrong. LiteWorld is a derivative of a Blog/Novella I started writing almost 8 years ago and the premise behind the story, from a technical product aspect, has now come to fruition. Blade Runner talks about synthetics or “replicants” and we all know that robots and artificial intelligence like synthetics are just around the corner. The future is much closer today than it was 20 years ago. Additive Manufacturing, which is the commercial name for 3D Printing, is now becoming THE way to prototype and/or manufacture in limited production quantities for almost any object or product type. Metals, medical, composites, aerospace, transportation, dental, food, artists; all these disciplines are using 3D Printing today to very quickly produce new ideas and to help them stay ahead of the competition which is now global in nature. The is no faster, more inexpensive way to make mistakes on a daily basis. 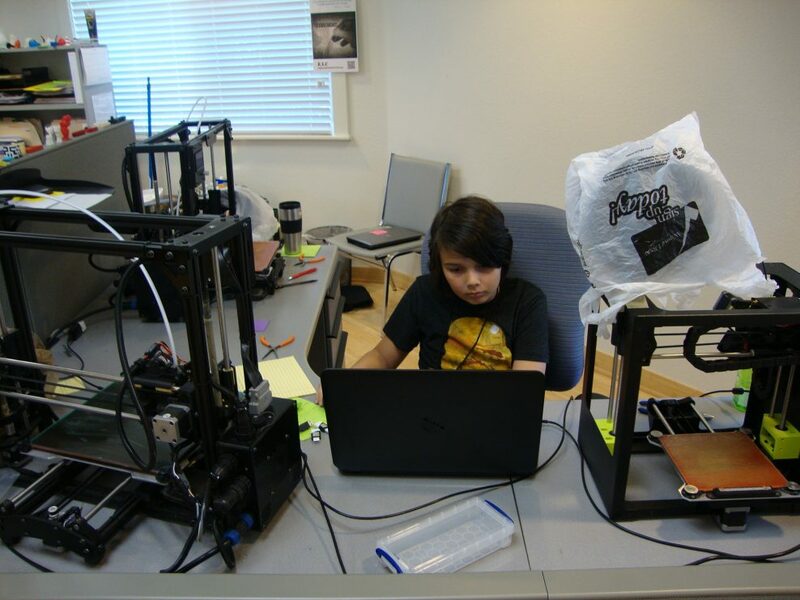 Our company was formed to help promote this technology through education, installation of 3D printers and prototyping products for entrepreneurs. We believe that this technology is the best way to get people back into making things again, albeit is smaller quantities. However, as far as we can tell we see no other technology that allows someone to invest under $4,000.00 for a printer, software, computer and filament to start a business that they can run out of their home. If you would like to find out more about how LiteWorld got its name and business philosophy you can go to : www.liteworldonline.com and read the Blog Novella ( 75 chapters) if you have nothing else to do. Also, go on our website to view information about LiteWorld LLC and look at our LPE enclosure that we make and sell for enclosing your LulzBot or what ever brand you have of a 3D Printer. Also, go to our site and sign up for our newsletter. The first one will come out in January of 2017. Find us at: https://www.liteworldllc.com or call us any time at: 941-999-8200.